Kate Mouligne has been with RESOLUTE since February 2016, and is our customer service support for Resolute Racing and the Adaptive equipment product division. 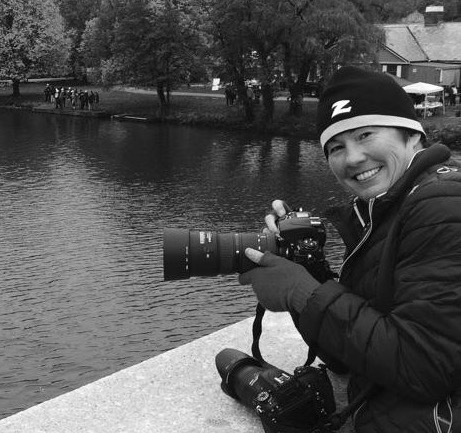 With a background in retail management as well as wedding and portrait photography, Kate brings creative imagery with a personal touch to Resolute at regattas and events. Her enthusiasm and client interactions reflect her genuine desire to maintain the high standard of RESOLUTE service that is expected from our customers. Kate is a graduate of the University of Rhode Island with degrees in English and Horticulture. When not at Resolute, she can be found reading, gardening and sailing with her family. In 2014, in fact, she completed a transatlantic cross with her husband and children.